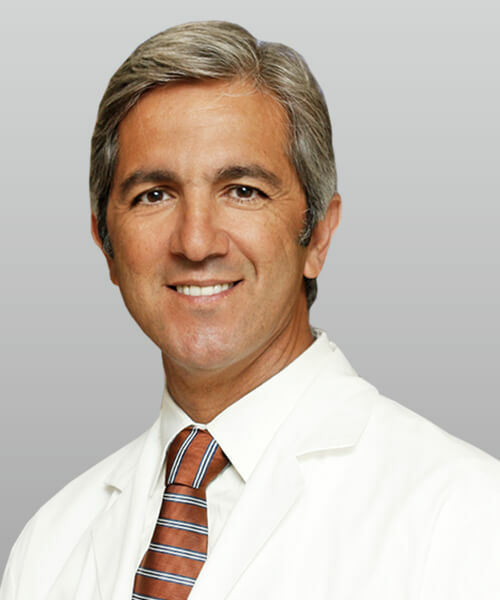 Hossein Jahangiri, DDS, Clinical Director, SCFD & Portside Dentistry, is a highly-experienced dentist with dental offices in Whittier, Lake Forest and San Clemente. Trained in the most innovative techniques of cosmetic and restorative dentistry, Dr. Jahangiri can combine different dental services, such as dental implants, porcelain veneers, and dental inlays or onlays into one comprehensive treatment plan to achieve your oral health and aesthetic goals. He performs dental services with the refinement and precision above the typical standards for dental treatments. At Southern California Family Dentistry, it is Dr. Jahangiri’s skilled combination of art and science that has made our dental practice one of the most respected in Southern California. As a group dental practice, we offer comprehensive dental care from preventive and general dentistry to sophisticated dental reconstructions. For more information on our dental services, contact our location near you.